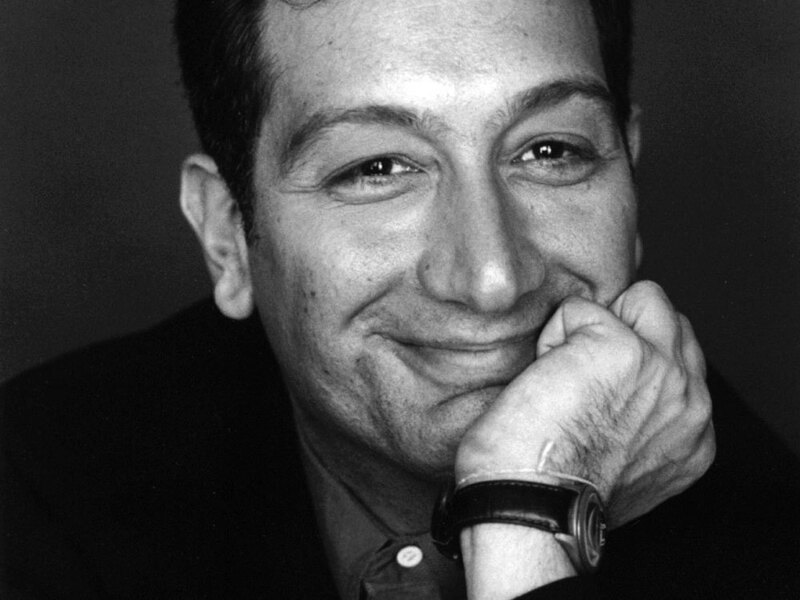 1963 – The playwright, director and founder of Tectonic Theater Project, MOISES KAUFMAN, was born on this date. He is the author of “Gross Indecency: The Three Trials of Oscar Wilde“, “33 Variations” and is perhaps best known for writing The Laramie Project with other members of Tectonic Theater Project. He was born and raised in Caracas, Venezuela and moved to New York City in 1987. He made his Broadway directing debut in the 2004 production of I Am My Own Wife by Doug Wright, for which he received a Tony Award nomination for Best Direction of a Play. Mr. Kaufman is a Guggenheim Fellow. Kaufman lives in New York with his husband Jeffrey LaHoste.